Rember Sophia, the humanoid robot created by Hanson Robotics? Well, she (or is she still an it?) is the first robot to be granted citizenship and "human" rights in Saudi Arabia. Sophia has the face of a human and is modeled to emulate a human body. She can understand human emotion and process tone and facial expressions allowing her to develop emotional and social development. 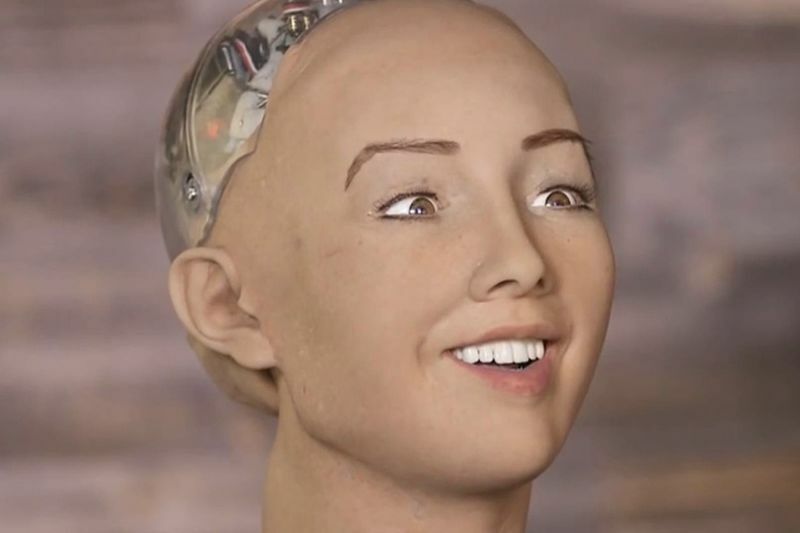 Hanson Robotics is working on improving Sophia's social capabilities in order to allow her to work with and relate to people more effectively. Elon Musk, however, had a different opinion on the event, expressing his worry that, if the robot got into the wrong hands and fed dangerous input, it could lead to a robotic takeover.